Following very strict safeguards and practices to make sure their hens are healthy and the standard of the eggs are protected, America’s egg farmers produce a high-quality product that provides all-natural, high-quality protein, that is now 14 percent lower in cholesterol and 64 percent higher in vitamin D, according to the American Egg Board. Our dedicated staff, with years of experience in egg exports, understand the need to provide customized egg supply tailored to customer specifications and needs, on-time, throughout the globe. The close relationships we have cultivated with American egg farmers allows us to source eggs cost-effectively to provide competitive prices to our buyers in foreign markets. We can also supply Organic Eggs and Free-Range Eggs, and offer competitive pricing for Liquid Eggs and Egg Powder. Poultry will account for the largest share of growth of meats consumed over the next decade, according to the Food and Agriculture Organization (FAO). The U.S. poultry industry is the world’s largest producer of poultry meat, and the second largest exporter. 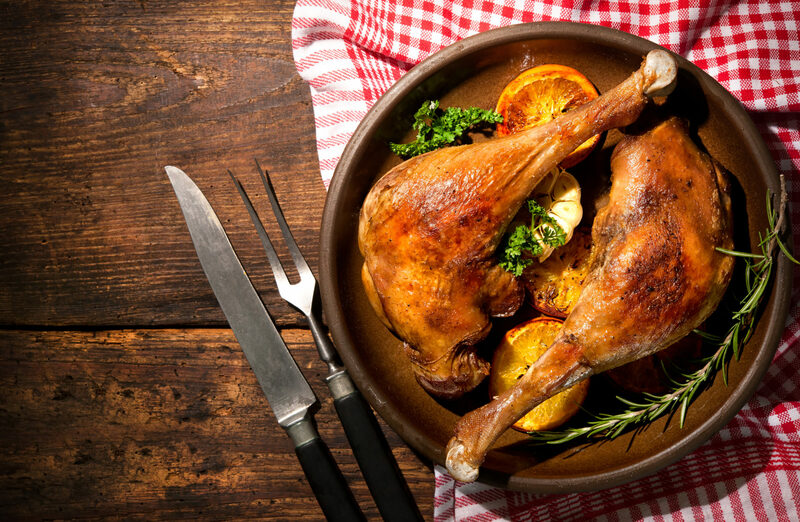 At De Lune, we offer a range of quality-assured frozen poultry products such as whole chicken, chicken breast, chicken thighs and chicken drumsticks.